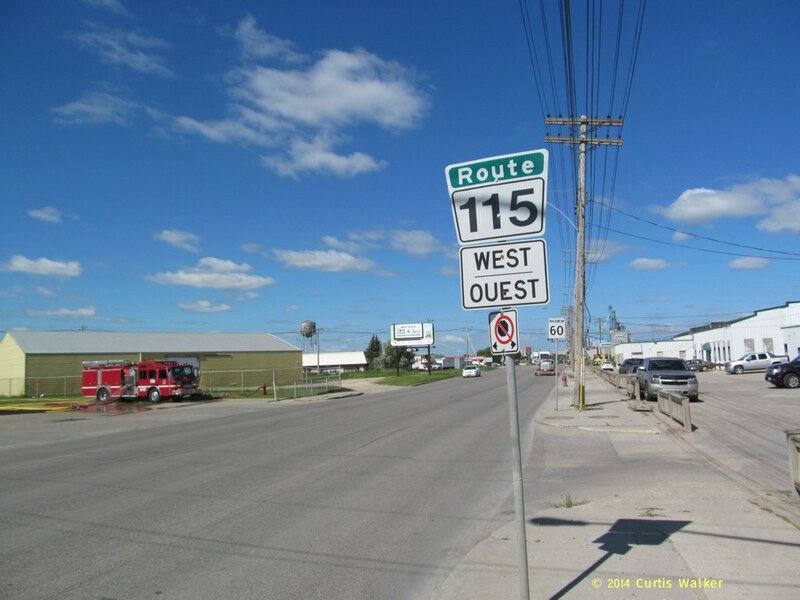 Route 115 runs east-west, following Dugald Road to PTH 59 (Lagimodière Boulevard), then continues west along Marion Street. 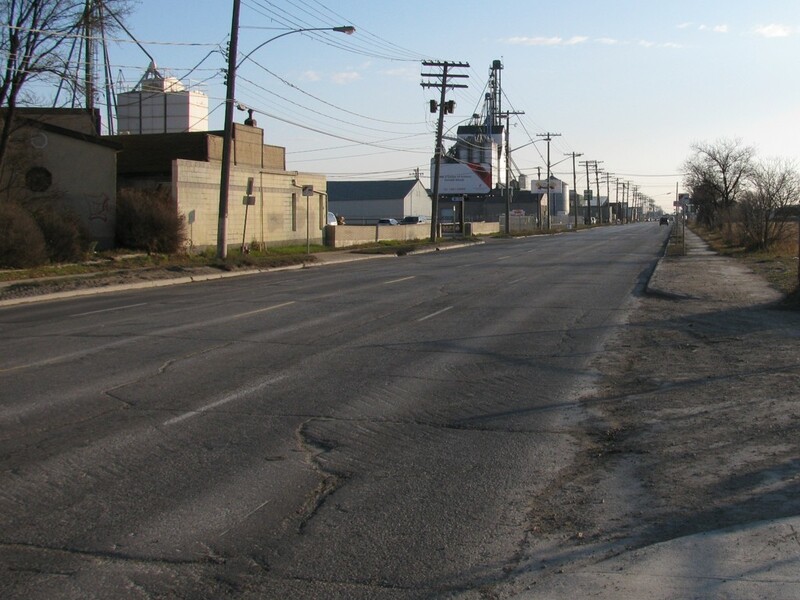 West of Youville Street, the westbound route travels along Goulet Street, while the westbound route follows Marion Street. 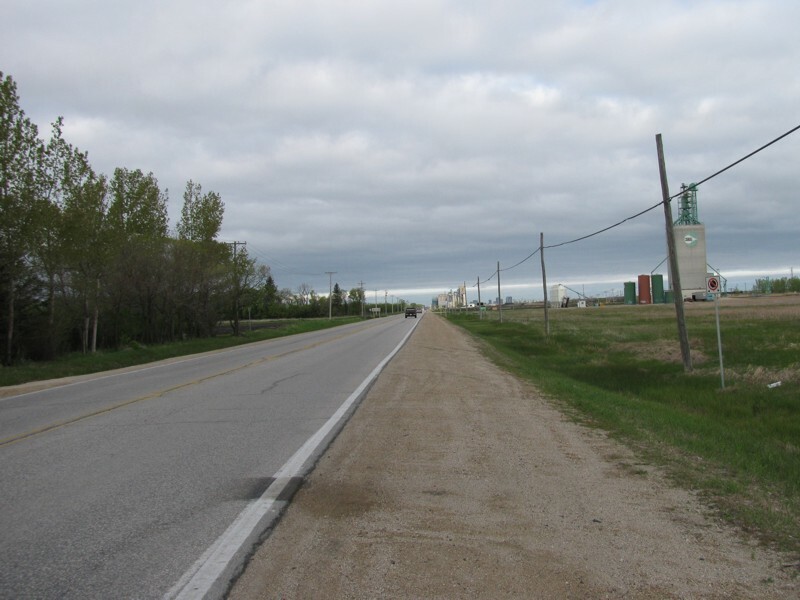 Eastern Terminus: Junction of PTH 101/PTH 15. 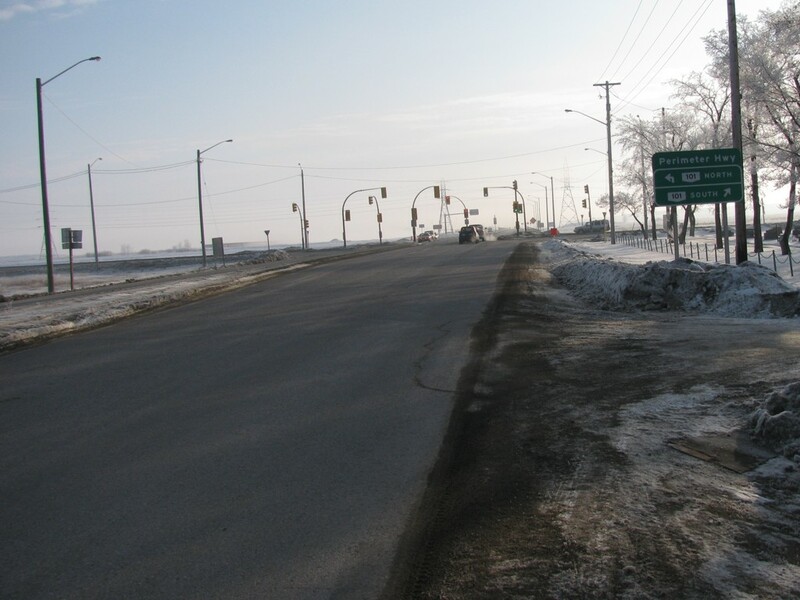 Western Terminus: Junction of PTH 1/Route 52 at St. Mary's Road. 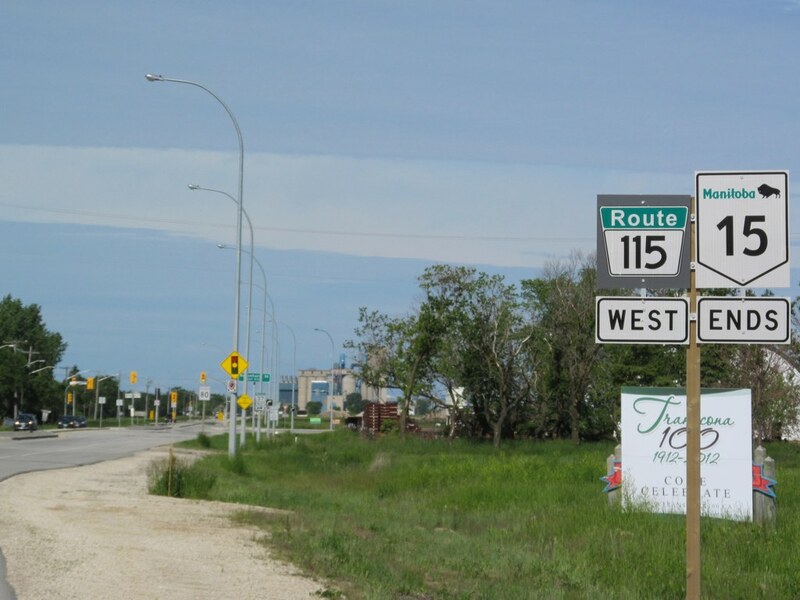 Multiplexes: Route 115 follows PTH 59 between Dugald Road and Marion Street. Note: Prior to the introduction of the Metro Route system, the portion of the route between PTH 101 and PTH 59 was part of PTH 15, while the portion of the route west of PTH 59 was known as PTH 59A. Pictures are arranged from east to west. Click here to show the westbound route and here to show the eastbound route. 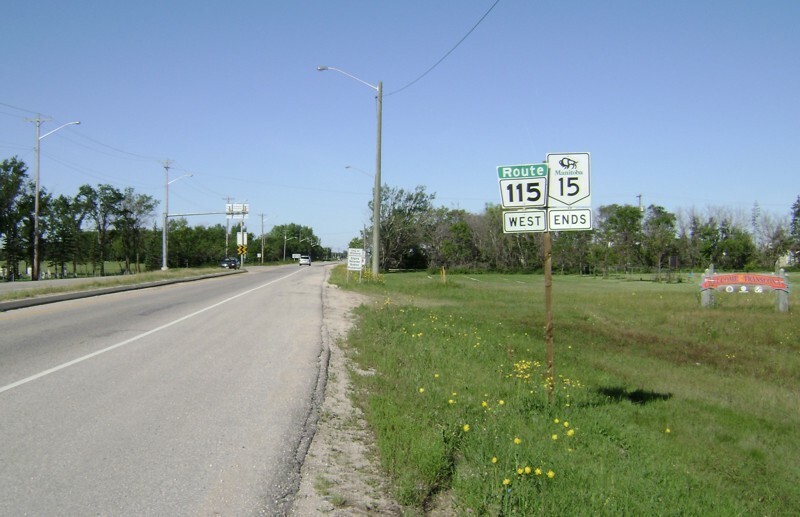 Route 115 ends at the junction of PTH 101/PTH 15. Click here for PTH 15 images and here for PTH 101 images. 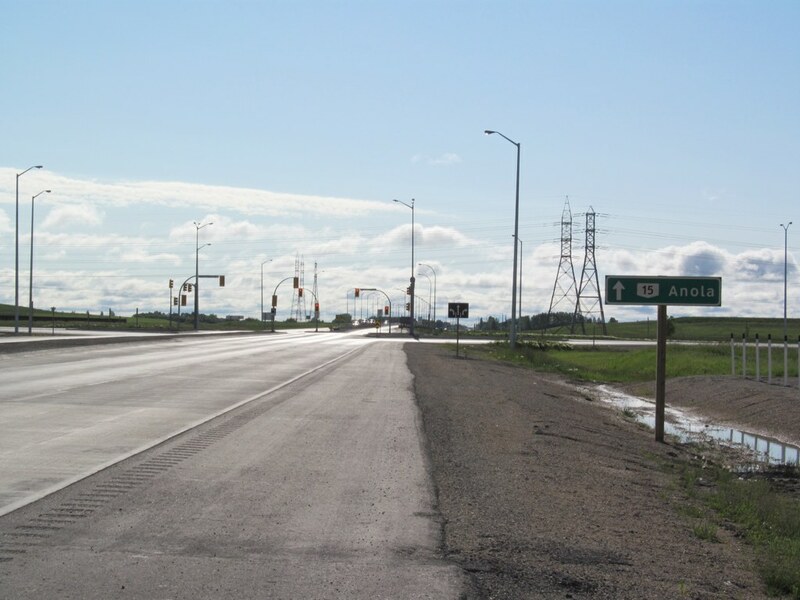 City of Winnipeg Eastbound view on Dugald Road approaching the junction of PTH 101 showing the newly installed advisory sign for PTH 15 and Anola. Photograph taken in June 2012. 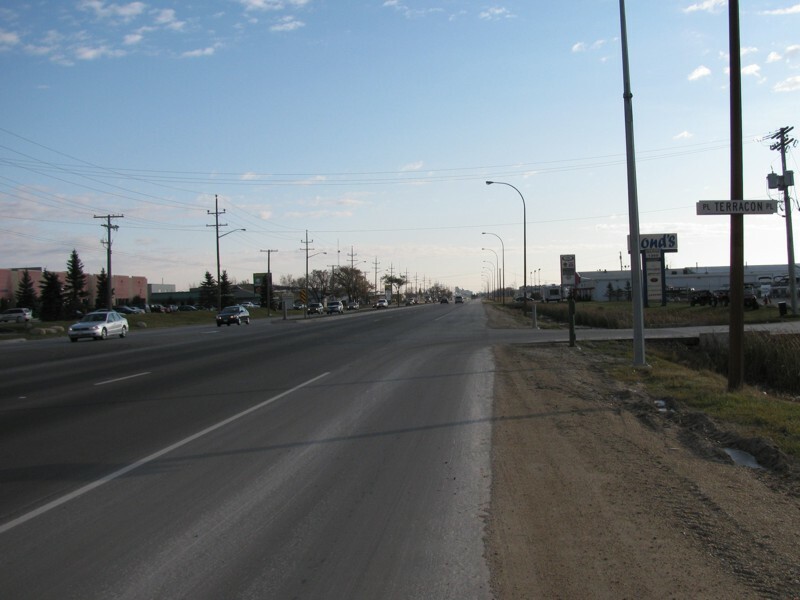 City of Winnipeg Westbound view on Dugald Road showing the first westbound marker. Photograph taken in August 2008. 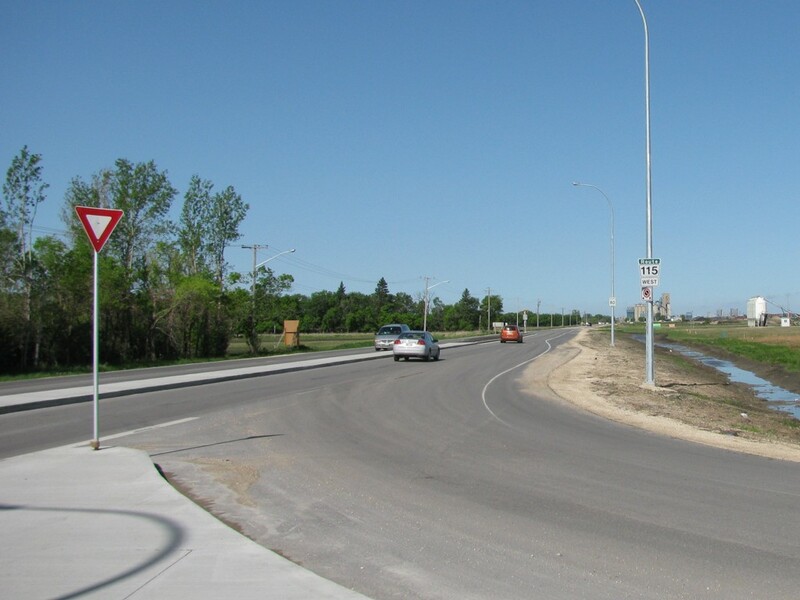 City of Winnipeg Westbound view on Dugald Road showing the pair newly installed markers indicating westbound Route 115 and the end of PTH 15. 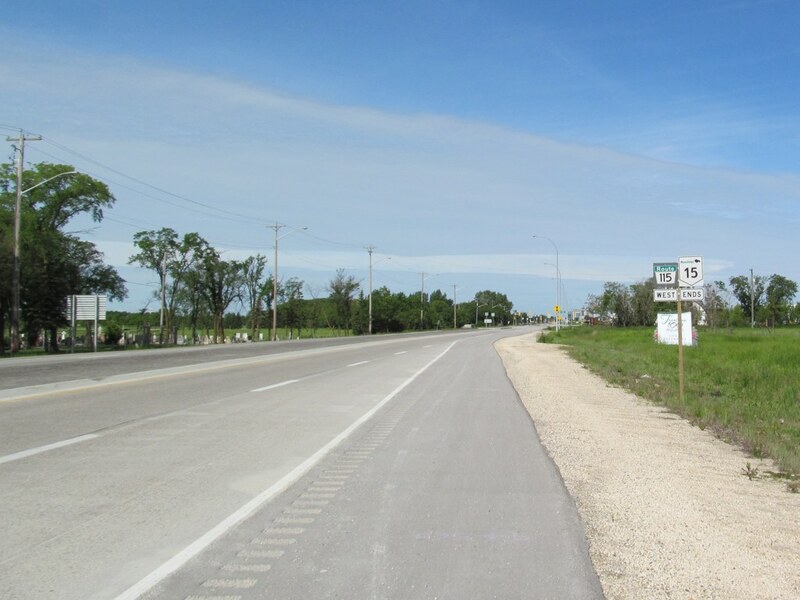 City of Winnipeg Westbound view on Dugald Road showing a closeup of the pair newly installed markers indicating westbound Route 115 and the end of PTH 15. 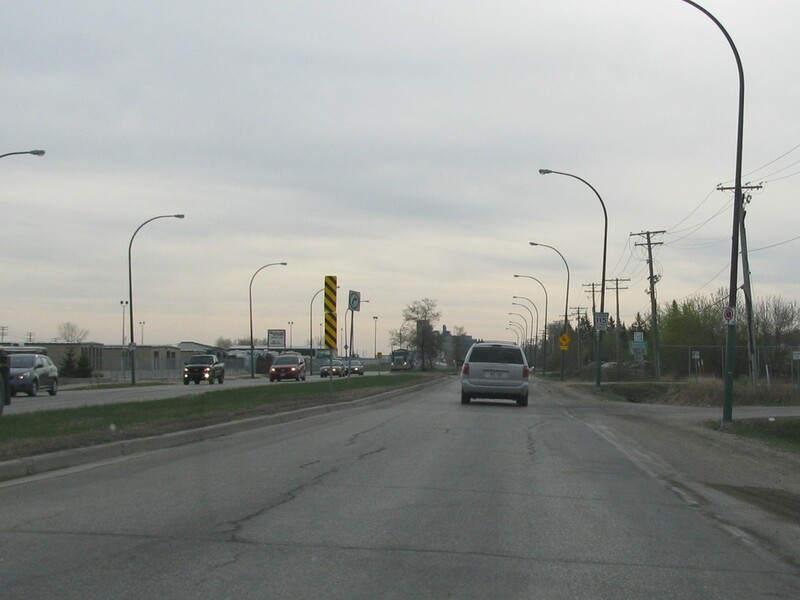 City of Winnipeg Eastbound view on Dugald Road approaching the junction of PTH 101. Photograph taken in February 2010. City of Winnipeg Westbound view on Dugald Road approaching Ravenhurst Street. Photograph taken in May 2010. 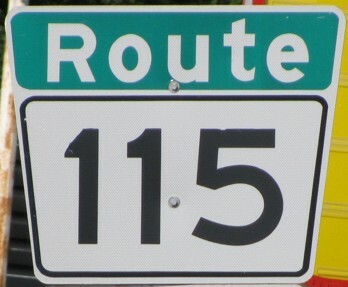 Route 115 meets Route 37 at Ravenhurst Street. 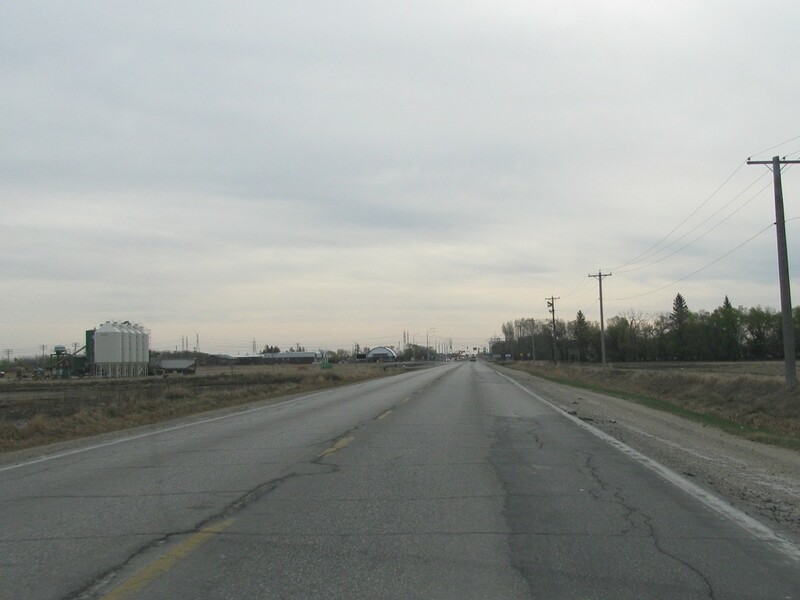 Click here for Route 37 images. City of Winnipeg Westbound view on Dugald Road at Ravenhurst Street. 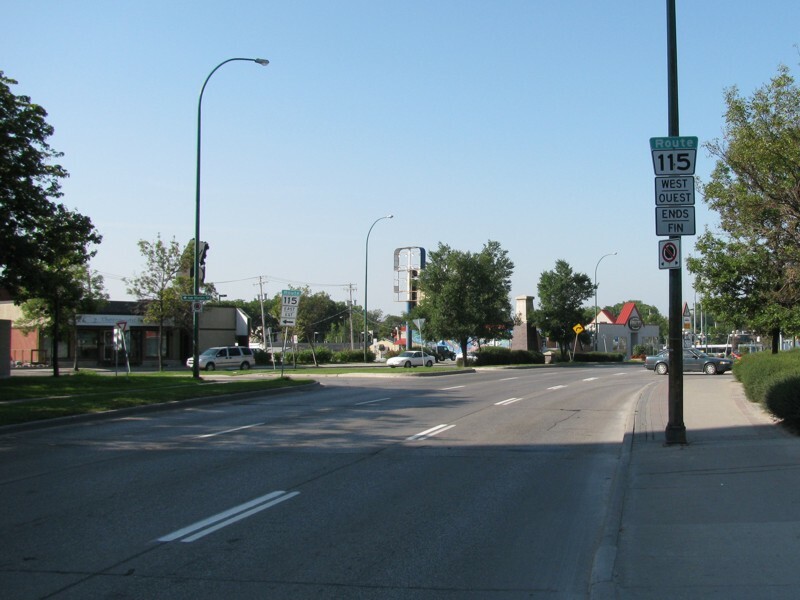 City of Winnipeg Westbound view on Dugald Road at Ravenhurst Street showing a closeup of the newly installed marker. 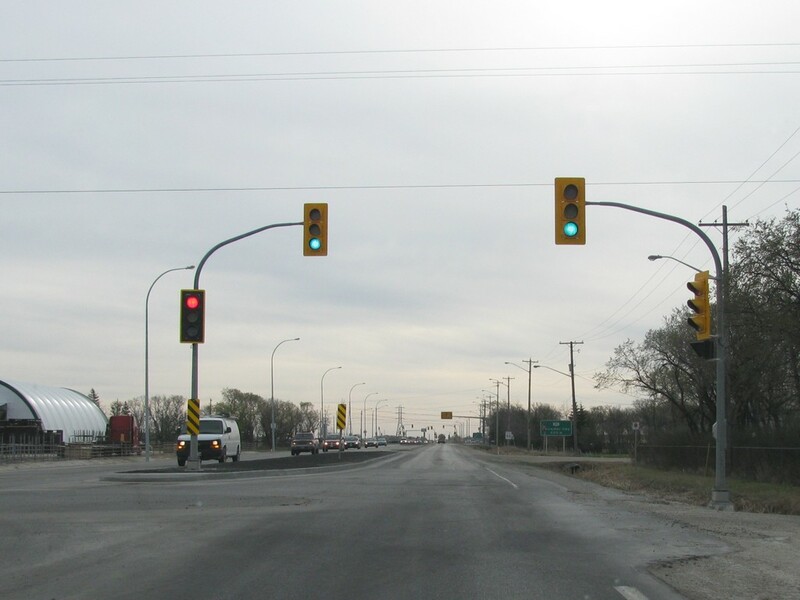 City of Winnipeg Eastbound view on Dugald Road at Ravenhurst Street. Photograph taken in April 2010. 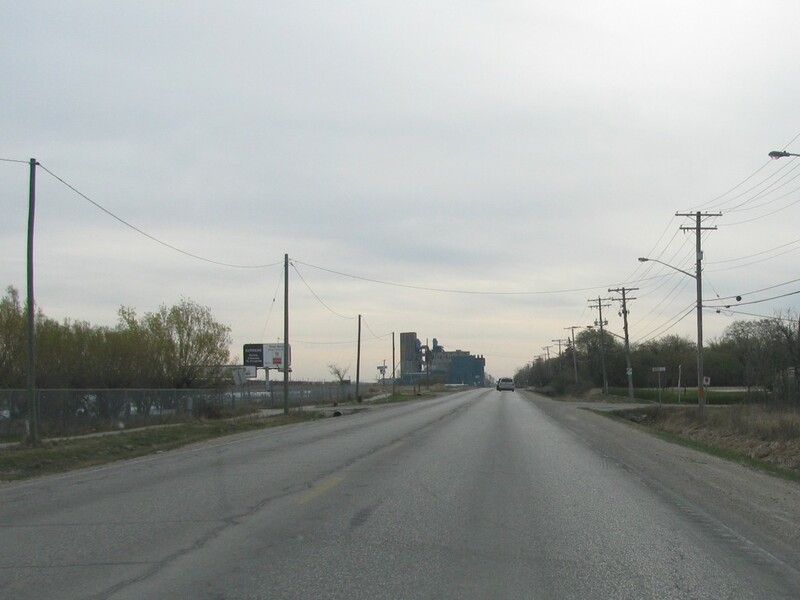 City of Winnipeg Eastbound view on Dugald Road approaching Ravenhurst Street. City of Winnipeg Westbound view on Dugald Road past Murdock Road. Photograph taken in October 2010. 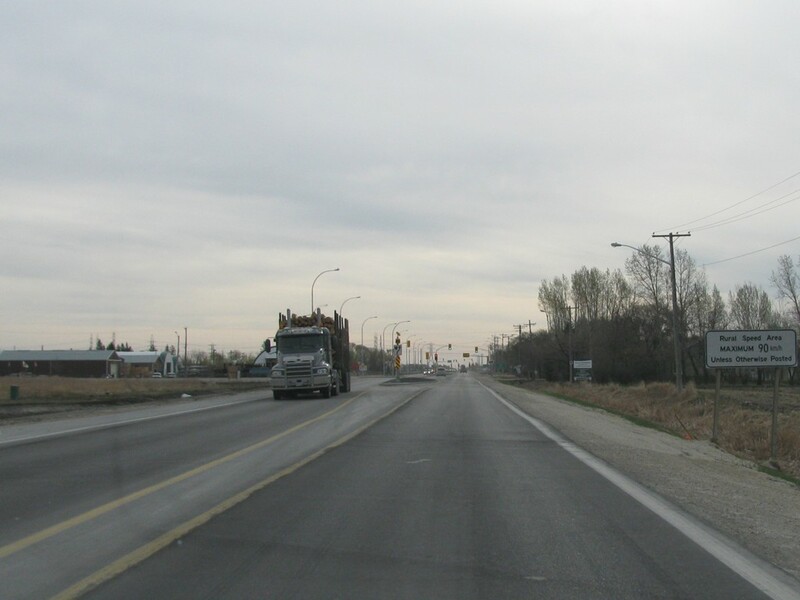 City of Winnipeg Eastbound view on Dugald Road approaching Murdock Road. 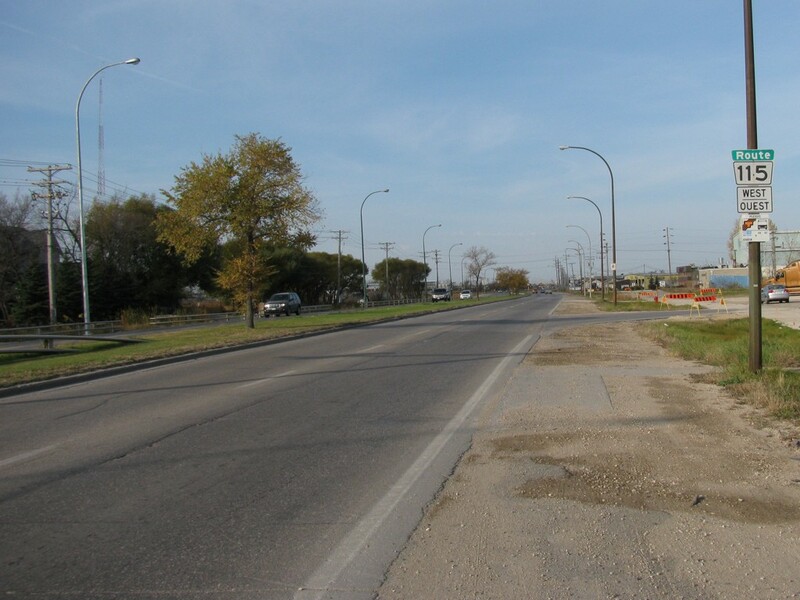 City of Winnipeg Eastbound view on Dugald Road past McFadden Avenue. 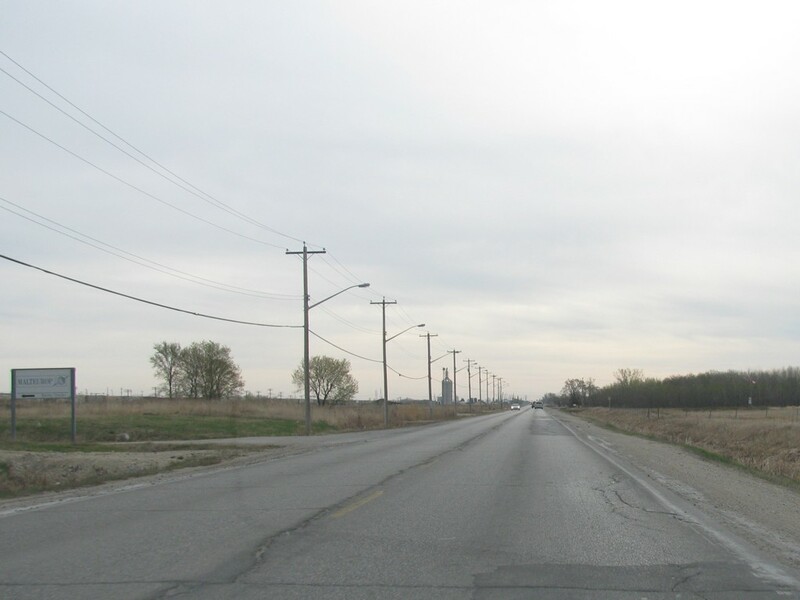 City of Winnipeg Eastbound view on Dugald Road approaching Symington Road. 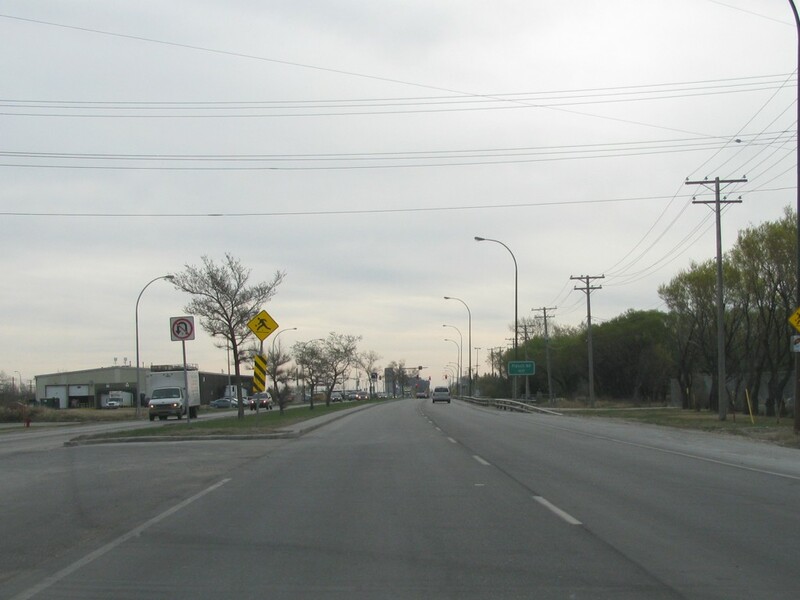 City of Winnipeg Eastbound view on Dugald Road approaching Bades Avenue. 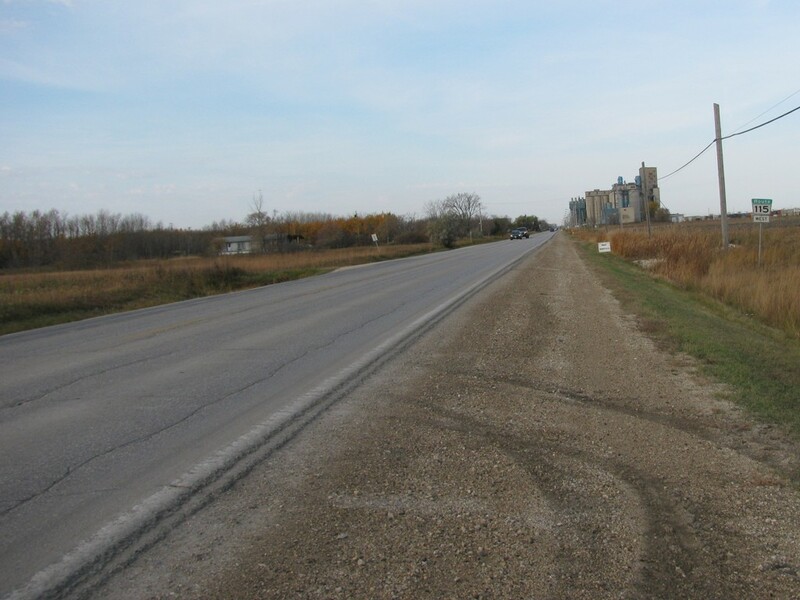 City of Winnipeg Eastbound view on Dugald Road past Plessis Road. City of Winnipeg Westbound view on Dugald Road past Plessis Road. 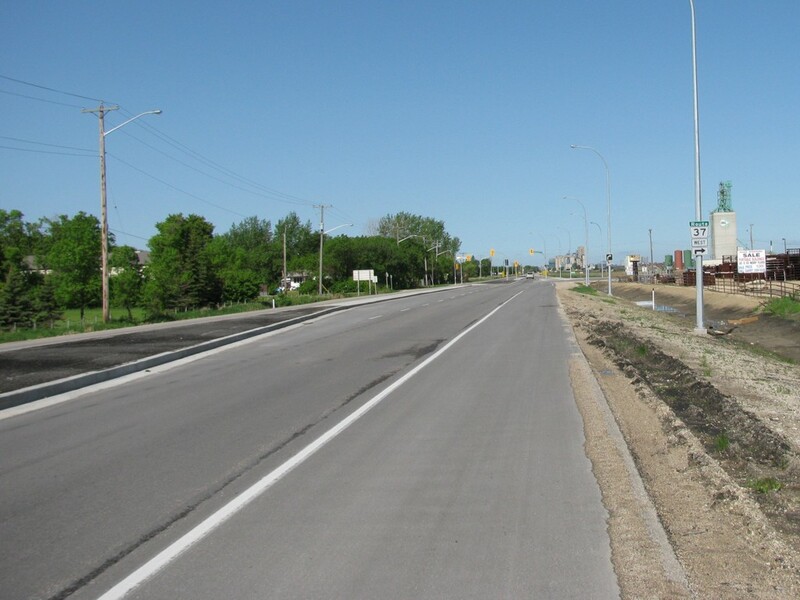 City of Winnipeg Eastbound view on Dugald Road approaching Plessis Road. 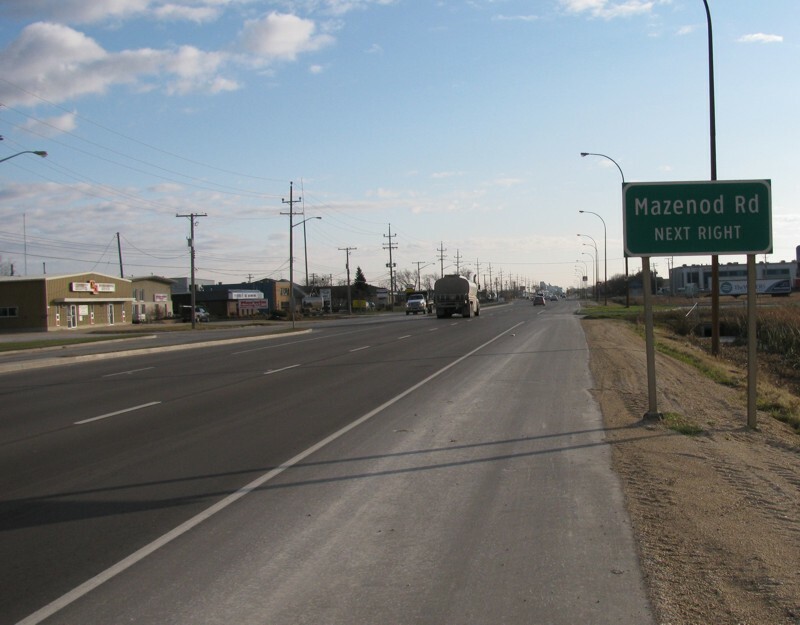 City of Winnipeg Eastbound view on Dugald Road showing the advance signage for Mazenod Road. Photograph taken in November 2009. 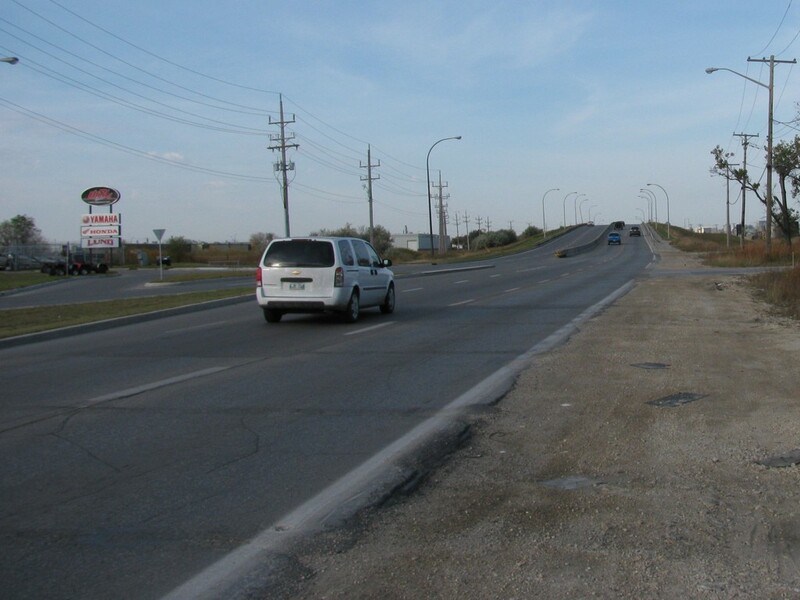 City of Winnipeg Eastbound view on Dugald Road at Terracon Place. 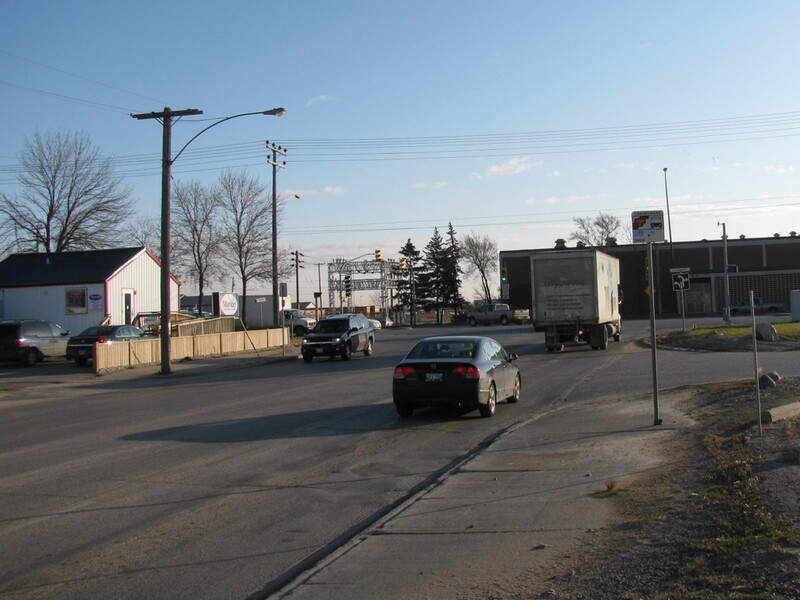 City of Winnipeg Westbound view on Dugald Road at the foot of the railway overpass. 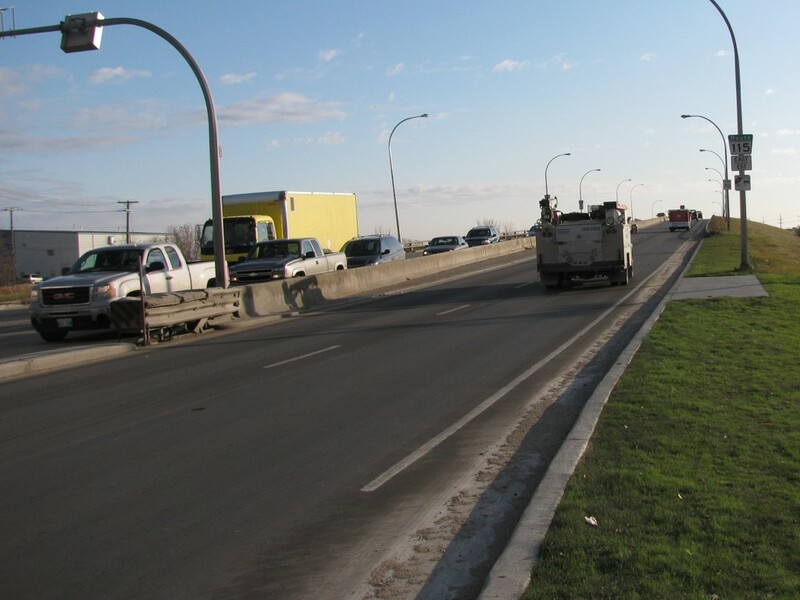 City of Winnipeg Eastbound view on Dugald Road atop the railway overpass. 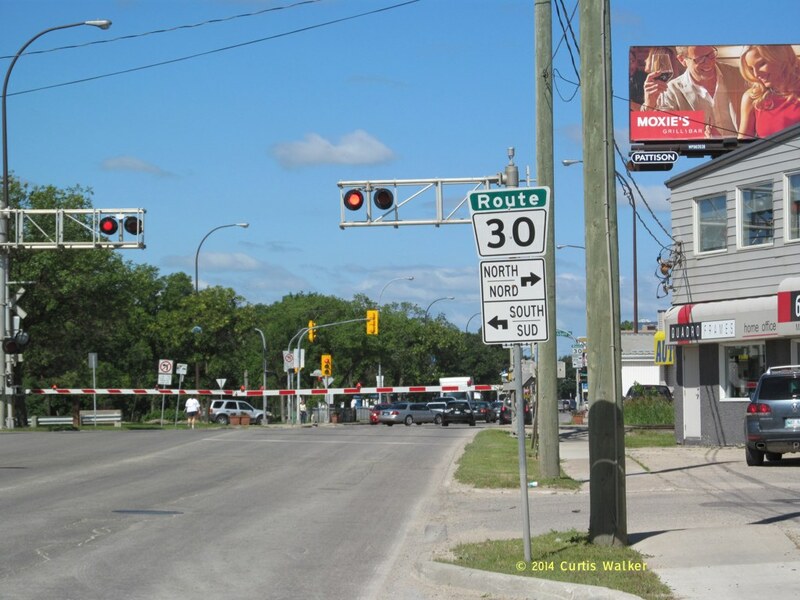 City of Winnipeg Eastbound view on Dugald Road at the foot of the railway overpass. 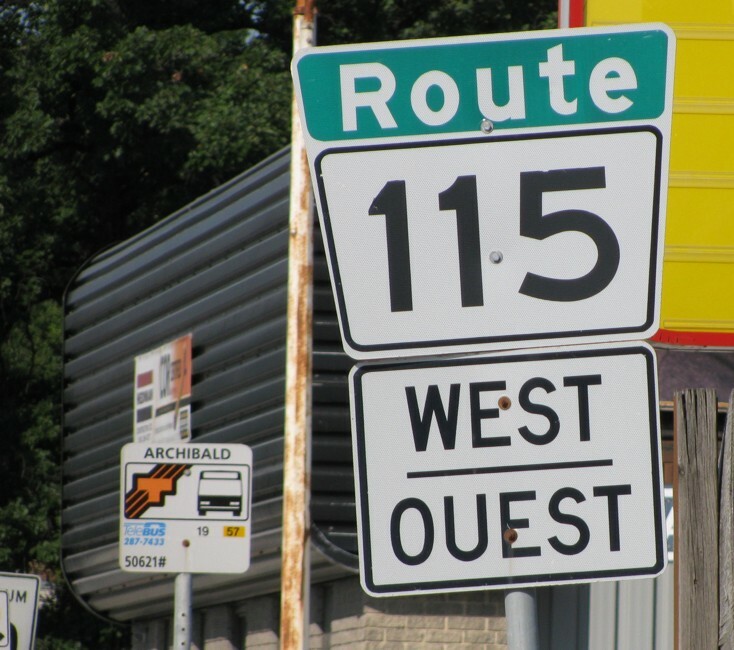 Route 115 meets PTH 59 at Lagimodière Boulevard. Click here for PTH 59 images. 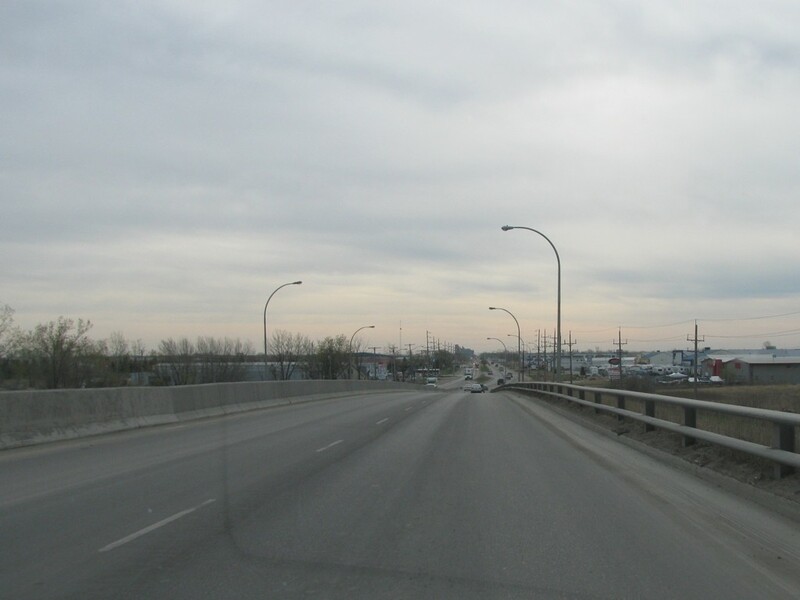 City of Winnipeg Eastbound view on Marion Street approaching Lagimodière Boulevard. 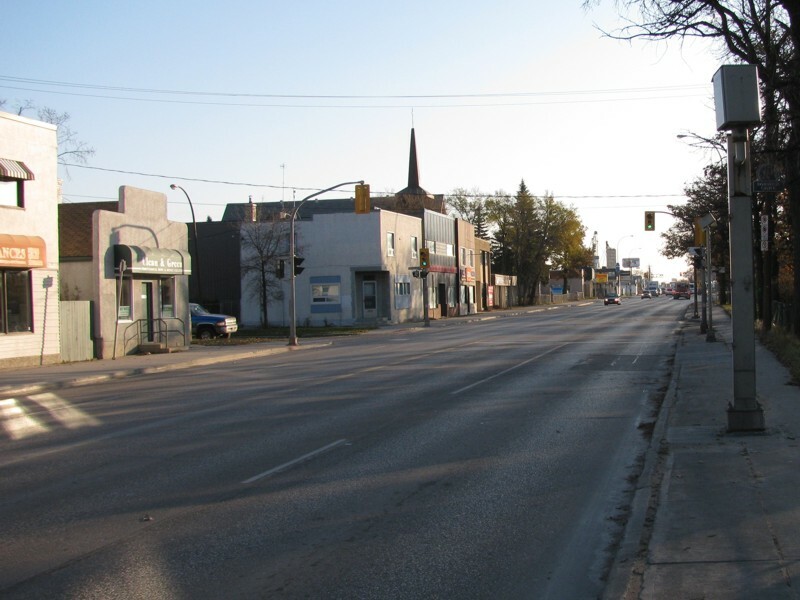 City of Winnipeg Eastbound view on Marion Street past Dawson Road. 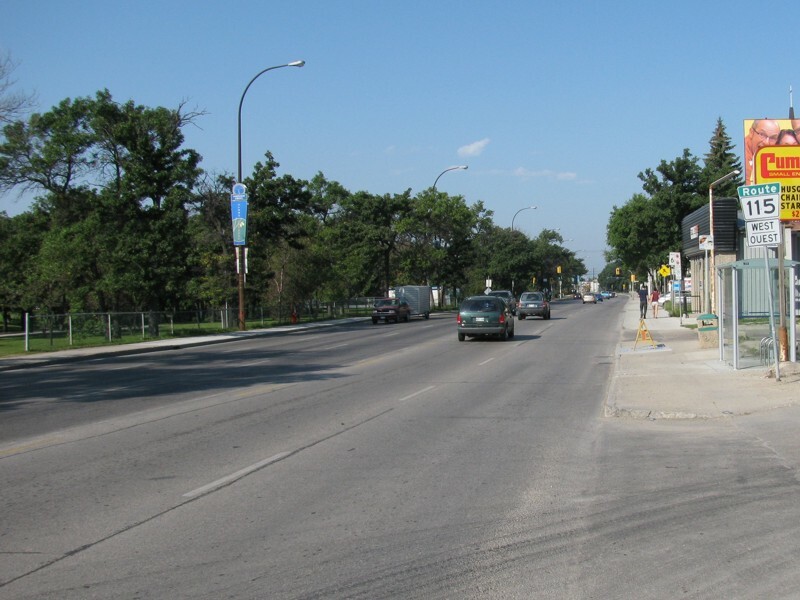 City of Winnipeg Westbound view on Marion Street showing the marker past Panet Road. City of Winnipeg Eastbound view on Marion Street past Archibald Street. 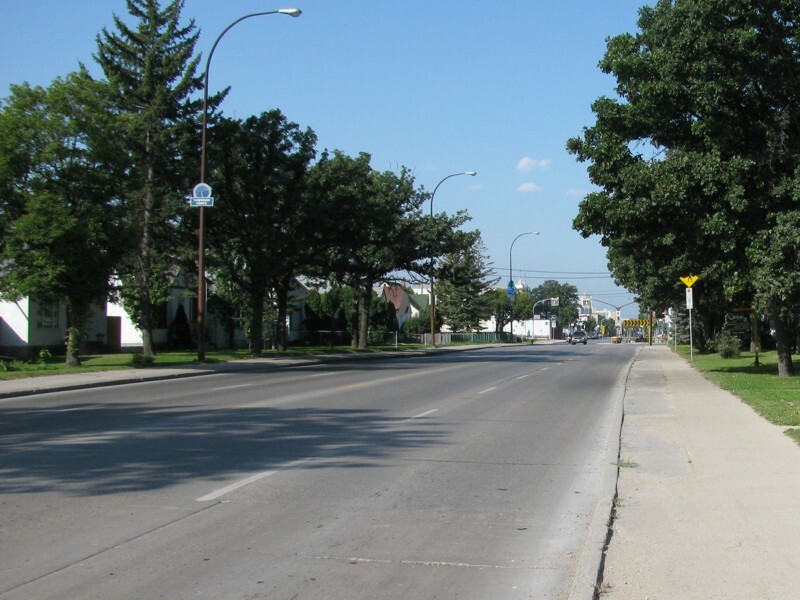 City of Winnipeg Westbound view on Marion Street at Nicolas Avenue showing the advance signage for Route 30/Archibald Street. 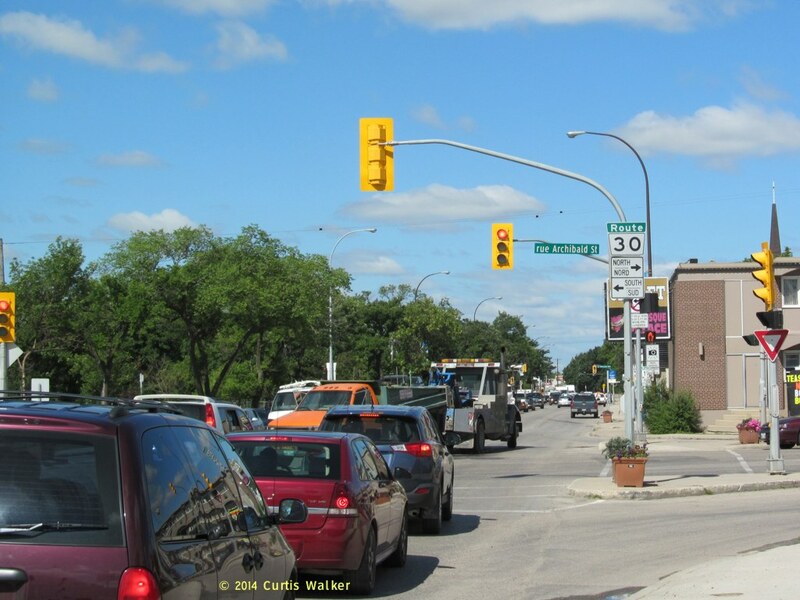 City of Winnipeg Westbound view on Marion Street at Nicolas Avenue showing a closeup of the advance signage for Route 30/Archibald Street. City of Winnipeg Westbound view on Marion Street at Archibald Street. 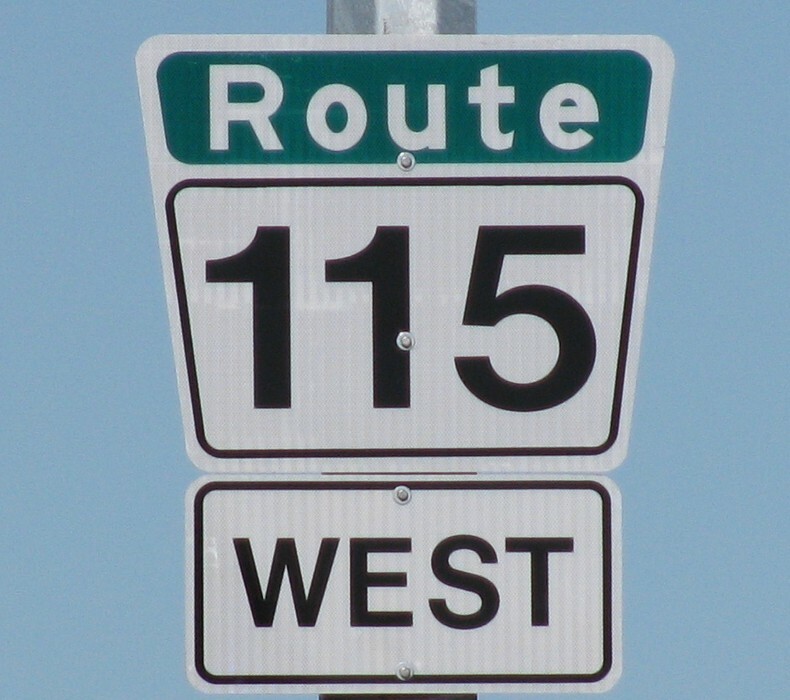 Route 115 meets Route 30 at Archibald Street. 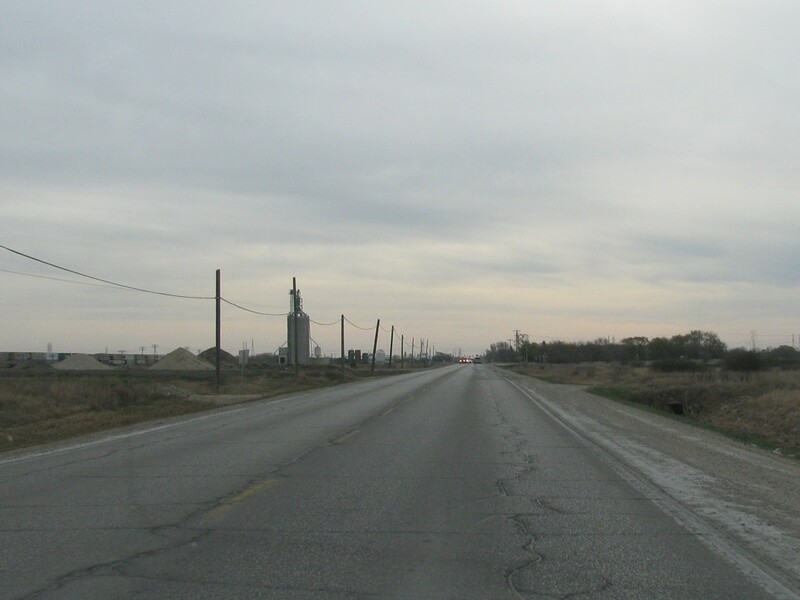 Click here for Route 30 images. City of Winnipeg Westbound view on Marion Street past Archibald Street. City of Winnipeg Westbound view on Marion Street past Archibald Street showing a closeup of the marker. 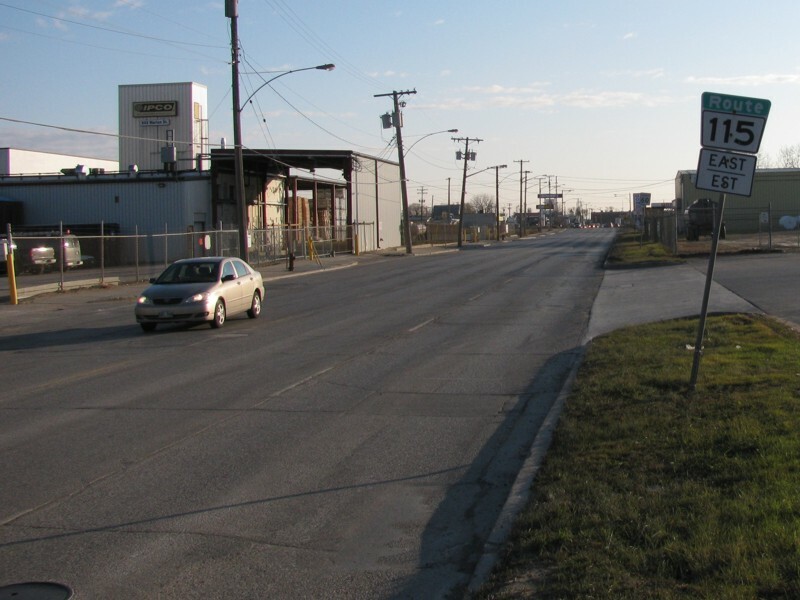 City of Winnipeg Eastbound view on Marion Street approaching Dufresne Avenue. City of Winnipeg Westbound view on Marion Street approaching Youville Street. 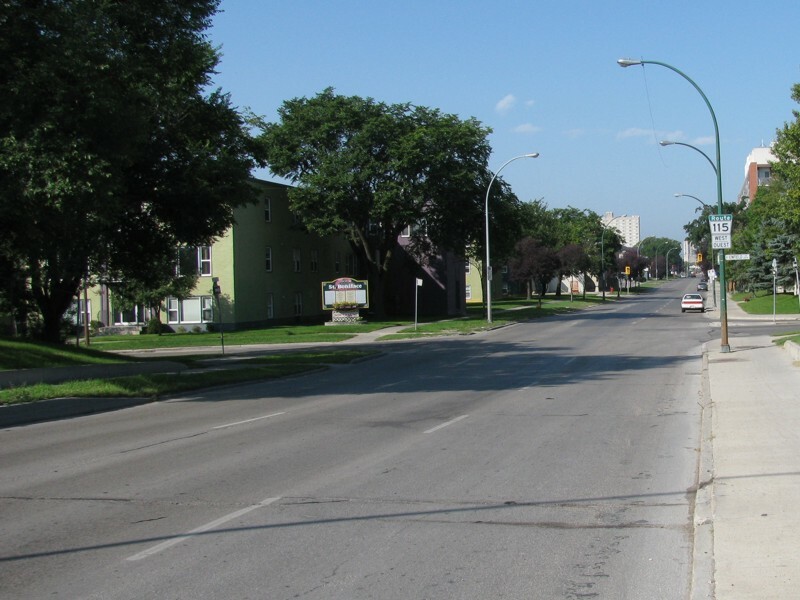 City of Winnipeg Westbound view on Goulet Street at Enfield Crescent. City of Winnipeg Westbound view on Goulet Street approaching St. Mary's Road. 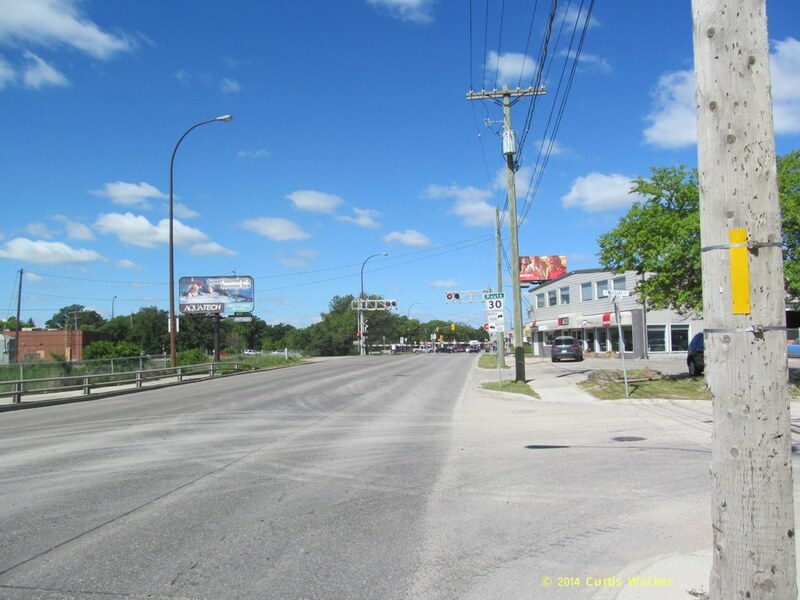 City of Winnipeg Westbound view on Goulet Street approaching St. Mary's Road showing a closeup of the last westbound marker. 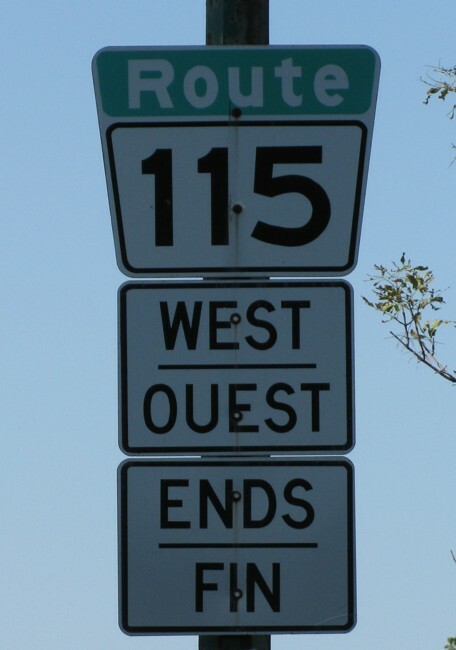 Route 115 ends at the junction of PTH 1/Route 52 at St. Mary's Road. 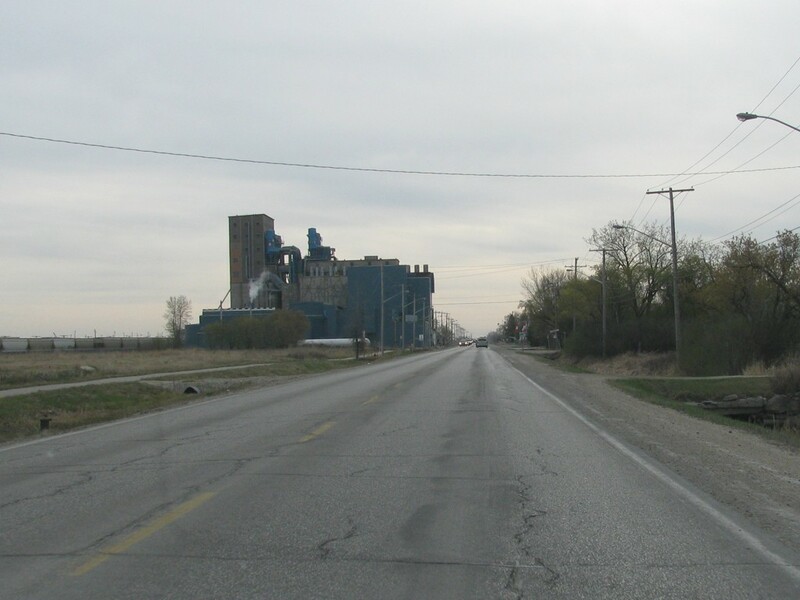 Click here for PTH 1 images and here for Route 52 images.